A senior Labour MP, who as a Home Office minister had responsibility for drugs policy, has called for all drugs to be legally available. Bob Ainsworth claims the war on drugs has failed...and their supply and production should now be put in the hands of medical professionals. 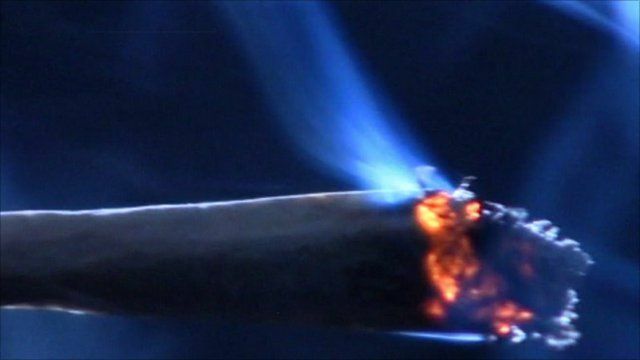 Ministers have insisted they remain opposed to legalisation and the Labour Party has rejected Mr Ainsworth's comments. The BBC's Home Editor Mark Easton has the story.